Dell's acquisition of EMC is a whopper of a transaction, essentially double the size of any tech M&A deal ever announced before it. NEW YORK (TheStreet) -- Dell's acquisition of EMC Corporation (EMC is a whopper of a transaction, essentially double the size of any tech M&A deal before it. Dell announced on Monday an agreement with MSD Partners and Silver Lake to buy cloud computing and data storage company EMC for about $67 billion in cash and stock. 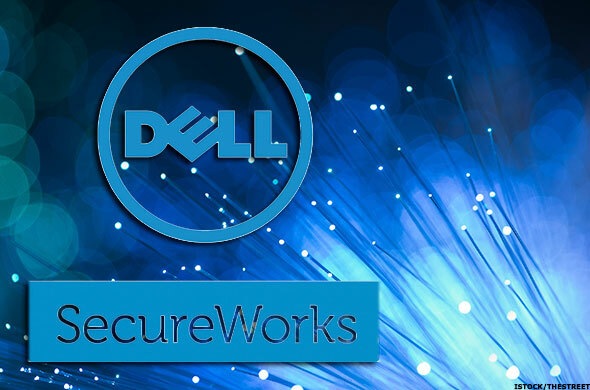 Dell will pay $33.15 per share to EMC stockholders in the transaction, and VMware (VMW - Get Report) , of which EMC owns about 80%, will remain a publicly-traded company. "We're creating an unbelievable powerhouse of an enterprise company," said Dell Chairman and CEO Michael Dell in an interview with CNBC. "This is really about bringing together complementary technologies and helping our customers address the challenges and opportunities that this digital future is creating." This year has been big for M&A, and tech has been no exception. Financial software company Dealogic calculates that 45 transactions worth over $10 billion took place in the first three quarters of the year, with volume dominated by 33 U.S.-targeted deals totaling $858.7 billion. According to S&P Capital IQ, M&A tech activity has totaled over $240 billion year-to-date, making 2015 the second best year ever for U.S. tech deals (the best year was 2000, with $390 billion). Major agreements in the technology industry this year have come from Intel's (INTC - Get Report) $16.7 billion acquisition of Altera (ALTR - Get Report) , NXP Semiconductors' (NXPI - Get Report) deal to buy Freescale Semiconductor (FSL for $11.8 billion, and Avago Technologies' (AVGO - Get Report) nearly $37 billion bid for Broadcom (BRCM . Assuming all goes as plan, the Dell-EMC merger will mark the biggest tech takeover deal ever struck. Check out below eight other of the largest tech M&A deals ever announced, ranked from smallest to largest, with data provided by S&P Capital IQ. Social media powerhouse Facebook (FB - Get Report) has made dozens of acquisitions in recent years, none more buzzed-about -- or sizable -- than its purchase of WhatsApp. 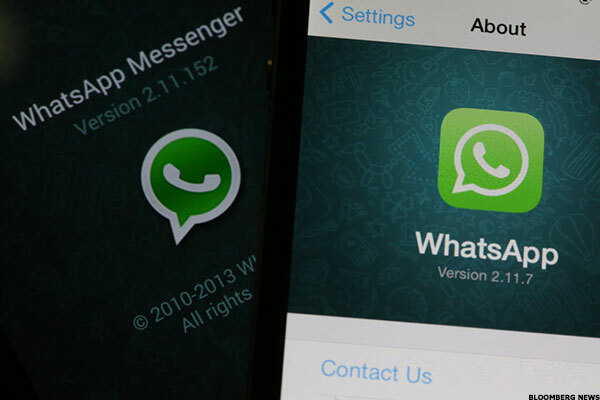 In February 2014, Mark Zuckerberg's brainchild said that it would acquire the messaging app for approximately $16 billion, including $4 billion in cash and $12 billion in Facebook shares as well as $3 billion in restricted stock units granted to WhatsApp's founders, who as a result of the transaction became billionaires. In March 2000, Seagate Technology (STX - Get Report) , Veritas Software and an investor group led by Silver Lake Partners entered into a complex $20 billion agreement. 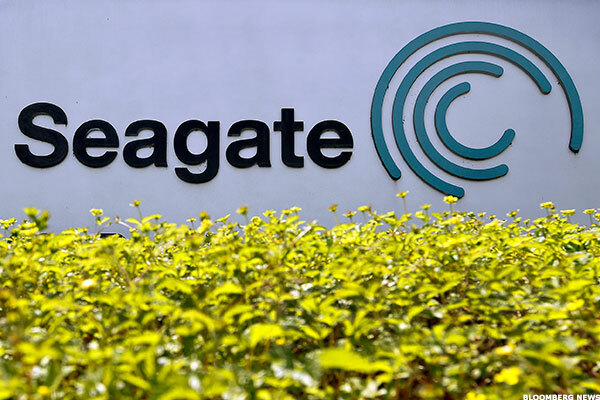 Veritas acquired all of its shares owned by Seagate, and the investor group acquired Seagate's operating businesses to take it private. Seagate, however, didn't stay private for long. In 2002, the data storage products company went public again, raising $870 million. 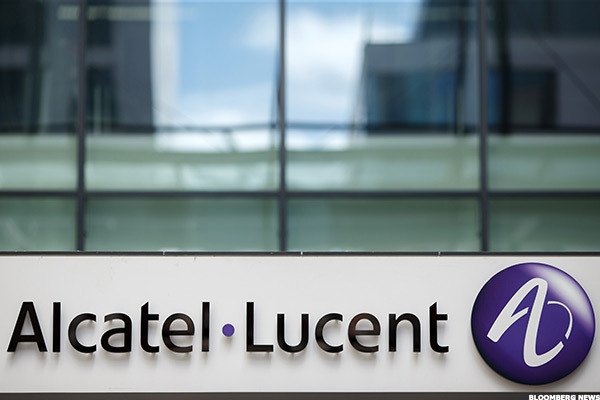 Lucent Technologies, now part of the combined Alcatel Lucent (ALU , announced the acquisition of communications manufacturer Ascend Communications in January 1999, and less than six months later, the transaction valued at a total $20.5 billion was complete. Combined, the companies boasted "creating the [telecommunications] industry's broadest, most powerful and most reliable data networking product line." Seven years later in 2006, Lucent was part of another major tech merger, combining with Alcatel to form one of the world's largest communications solutions providers in a $13.4 billion deal. According to S&P Capital IQ, the total transaction was valued at $18.9 billion. Before Dell acquired EMC, Dell acquired Dell -- sort of. In early 2013, the aofrementioned Michael Dell, the computer company's founder, chairman and CEO, joined forces with technology investment firm Silver Lake to acquire Dell. They took the firm private, calling the move "going back to our roots" and offering to pay stockholders $13.65 in cash for each of their shares. The deal didn't quite go off without a hitch, however. Billionaire activist investor Carl Icahn launched a major campaign to block the buyout, arguing it greatly undervalued Dell. While Icahn was ultimately unable to stop the bid, he was able to boost the offer. In 2007, KKR (KKR - Get Report) agreed to spend $28.7 billion to buy credit card payments processor First Data Corp. in one of the biggest leveraged buyouts ever. And soon, First Data may be headed back to the market. 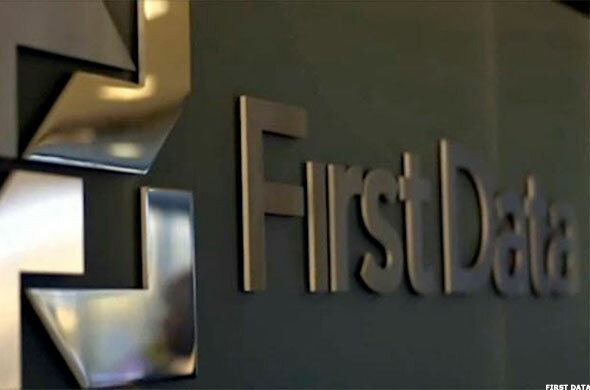 In February, First Data reported its first profitable quarter in 29 quarters since its 2007 acquisition. In July 2015, First Data filed for an IPO. 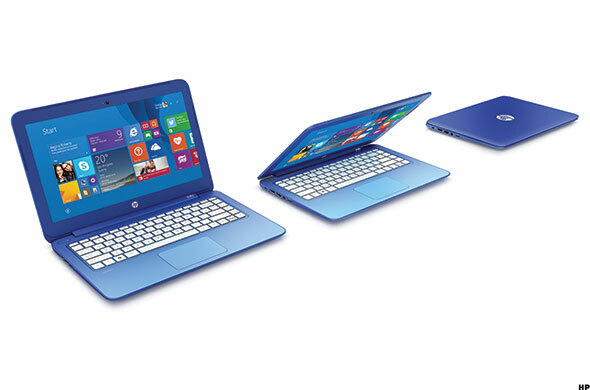 The rise of Republican presidential contender and former HP CEO Carly Fiorina has put the early 2000s merger of HP (HPQ - Get Report) and Compaq back under the microscope recently, but the deal has been met with a critical eye since long before Fiorina turned to politics. Announced in September 2001, the transaction, with a total value of $31.8 billion, faced opposition early on. It led to a heated proxy battle as well as accusations of improper management from Walter Hewlett, the son of the company's founder, Bill Hewlett. The merger was eventually given the go-ahead in 2002, squeaking by the shareholder vote with 51.4% approval. The semiconductor sector has been a hotbed for M&A activity in 2015, Avago Technologies and Broadcom have taken the cake. 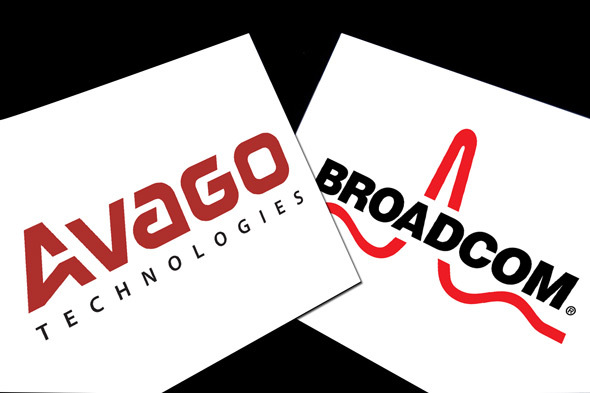 In May, Avago said it would acquire Broadcom in a cash and stock transaction worth $36.7 billion. Once the transaction is completed, the combined company will have an estimated enterprise value of $77 billion and annual revenues of $15 billion. European Union antitrust regulators have until November 9 decide whether to give the transaction the go-ahead. 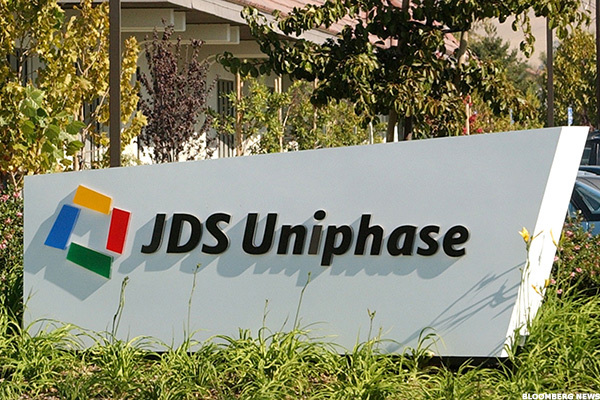 JDS Uniphase - SDL Inc. In 2000, network and service enablement solutions provider JDS Uniphase Corporation, now known as Viavi Solutions (VIAV - Get Report) , announced plans to merge with SDL Inc. in a transaction valued at $41.1 billion, with JDS exchanging 3.8 of its shares for every common share of SDL. The combined entities aimed to "facilitate the creation and deployment of high-capacity, flexible optical networks by accelerating the delivery of advanced products and basic building blocks of optical networks." The deal was approved by the Department of Justice in 2001 after JDS agreed to sell one a Swiss plant to Nortel Networks (NRTLQ for $3 billion to placate antitrust concerns. When the transaction eventually went through, its value had dropped significantly to about $17 billion due to a steep decline in JDS' stock price.